The passion to give back something to the world we live in made us form this company. EXCESS hosts a range of products, which we hope you will find it interesting. 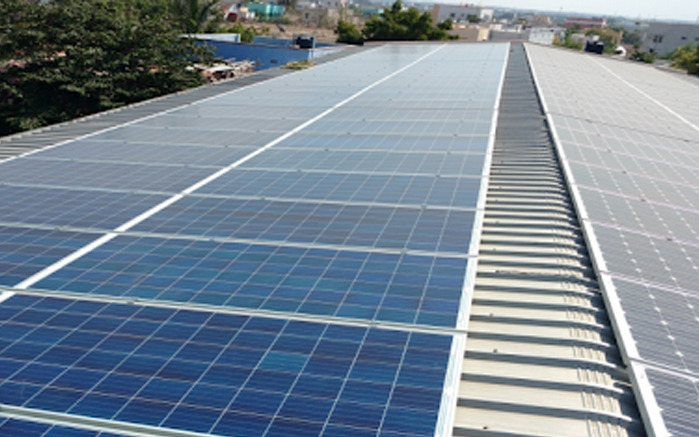 We have an expertise to design fully integrated and customized solar power plant solutions across Tamil Nadu. 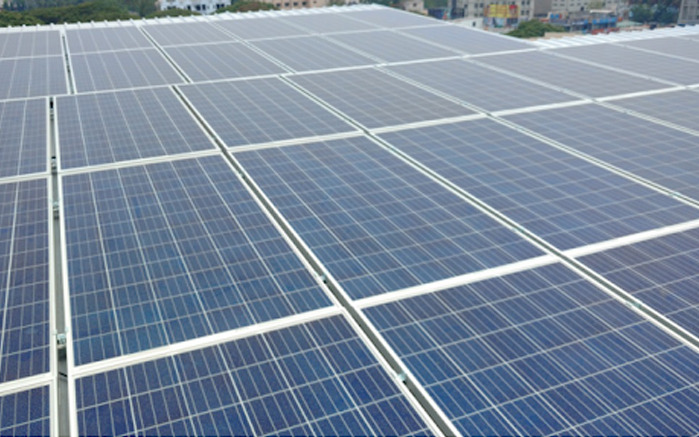 Excess Renew Tech Private Limited has developed and commercialized unique solar power solutions customized for each application. 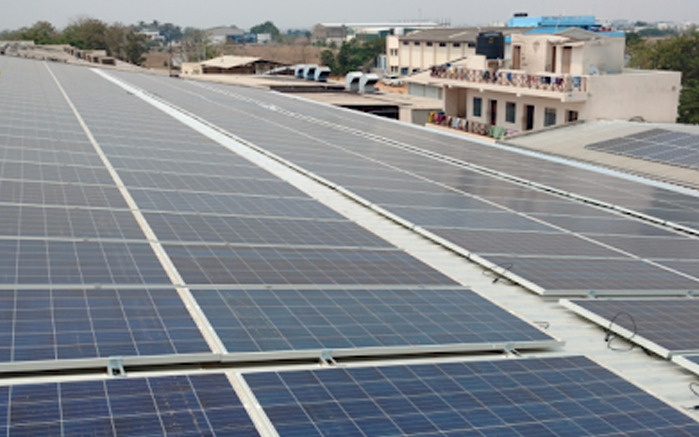 Solar power plant for residents Under Subsidy Scheme. Wide experience across various industries, having ability to give wide ranging solutions for conserving energy. Have extensive contacts with Energy Auditors, Institutions for conducting surveys and offering solutions to customers. Good in-house design team for Solar solutions. We go that extra mile to prove energy savings to customers. Our R&D team continuously innovates to find solutions to conserve energy in various fields. Timely execution of projects and great after sales support. Focused on the latest technology on Solar and other Energy conservation methods. Team of Engineers, especially in the areas of design and execution of projects. Have experienced EB people as advisers regarding statutory compliance. Experienced consultants are working with ERTPL on Large scale projects. "They provide good quality products and services which is very much useful in saving electricity"